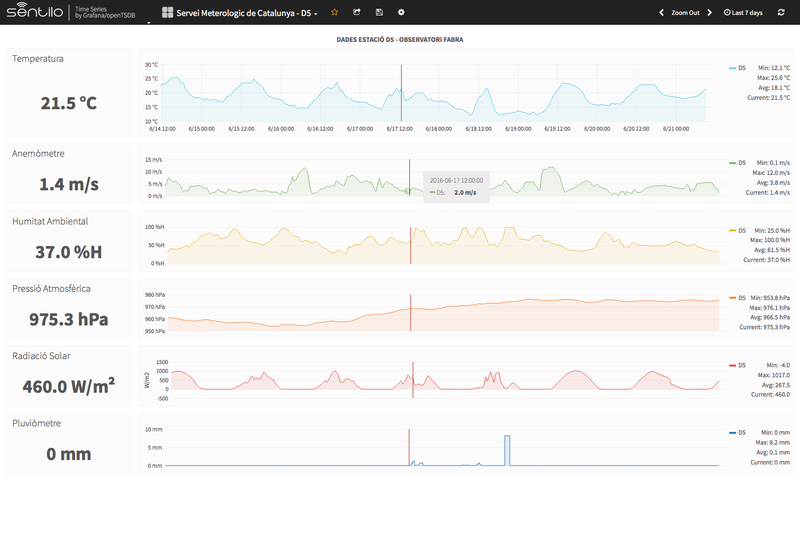 OpenTrends has deployed “Sentilo” for the Barcelona City Council (Diputació de Barcelona – DIBA) as key part of its Smart Region project. 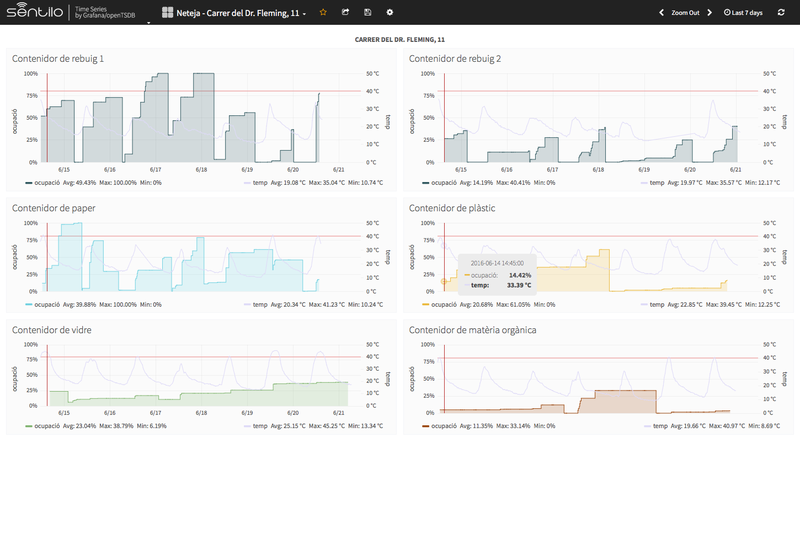 Last year we developed for DIBA a multi-tenant version in order to offer personalized service for up to 311 municipalities through a single Sentilo instance deployed in a private cloud. Recently a new Historian module has been added. 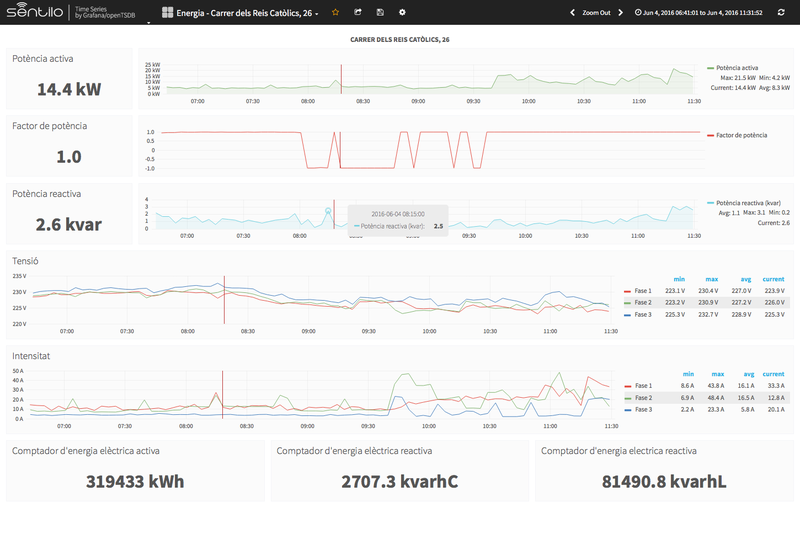 The technical solution takes advantage of the combination of openTSDB for time series storage and Grafana for data visualization. The data is sent from the platform to opentsdb stack with a new specific agent, which is subscribed to the desired topics.